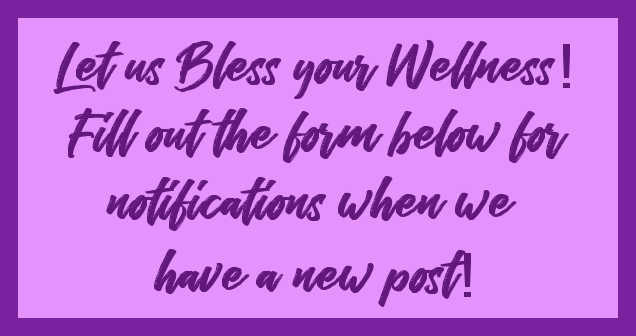 So, here is the last post of the top five oils! Did you guess ahead of time what it was? Frankincense is from a tree. Did you know that? 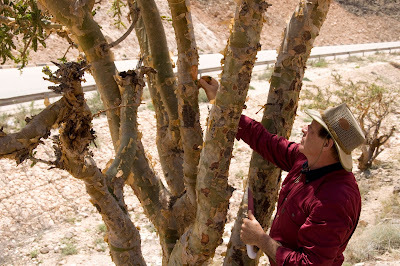 The trunk of the tree is scarred to make the tree weep the resin. The resin is then collected and distilled. Here is a little history about it! It is also known as "olibunum". 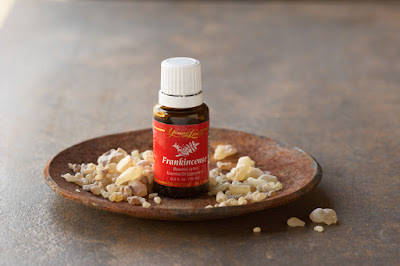 It's name Frankincense was derived from the Medieval French word for "real incense." It was considered the "holy anointing oil" in the Middle East and has been used in religious ceremonies for thousands of years. It was one of the gifts given to the Christ child. It was valued more than gold during ancient times and only those of great wealth and abundance possessed it. It is mentioned in one of the oldest known medical records, Ebers Papyrus (dating from the 16th century BC), an ancient Egyptian list of 877 prescriptions and recipes. It has a woodsy, warm, balsamic aroma. I remember when I had Frankincense from a different company. I couldn't figure out why others were saying they loved the scent. I didn't. That was until I had the Young Living brand. What a difference correct distilling makes! No chemicals, no over processing. Use with your cosmetics (cleanser or moisturizer) to help even out the appearance of healthy-looking skin. Perfect for those post pregnancy stomach lines. Inhale after lunch to spiritually refocus. Rub on the bottom of your feet to help alleviate nervous energy. Use to promote immune, endocrine, respiratory and nervous system wellness. You can find it included in YL Boswellia Wrinkle Cream, Brain Power, Awaken, Highest Potential, and Forgiveness oil blends. Dr Axe is not affiliated with any essential oil companies but he does have some interesting info on what he uses Frankincense for. Look near the bottom of the page on his post HERE. The REAL #2 is LAVENDER! Lavender is one of the most popular essential oils long loved for its calming, soothing fragrance. It is a key ingredient to many essential oil blends, including Stress Away, Tranquil, RutaVaLa, Forgiveness and Harmony. When diffused, Lavender adds a clean, fresh scent to any room and is a relaxing addition to baths and body care products. 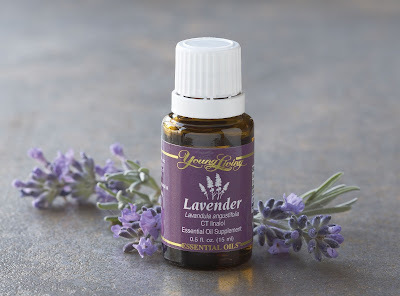 Have you ever purchased a product advertising the Lavender scent? I had over the years and I really hated them all. I kept them far, far away. Then, when I had a chance to try the Lavender essential oil, I was pleasantly surprised. It was MUCH different. Why? Well, I'm glad you asked! Pure Therapeutic Essential Oils are much different than Fragrance grade essential oils. The former are from the first distillation and the later for later distillations that are overly processed drawing out properties from the plant that aren't as desirable. 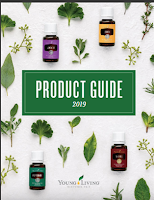 As someone who has always been proned with headaches with fragrances (usually chemical ones), having something like YL essential oils has been a breathe of fresh aromatic air! Diffuse for a fresh, clean scent and to eliminate odors. It is one of the essential oils that is mild for use on children too! My granddaughter asks for it for all her boo boos!